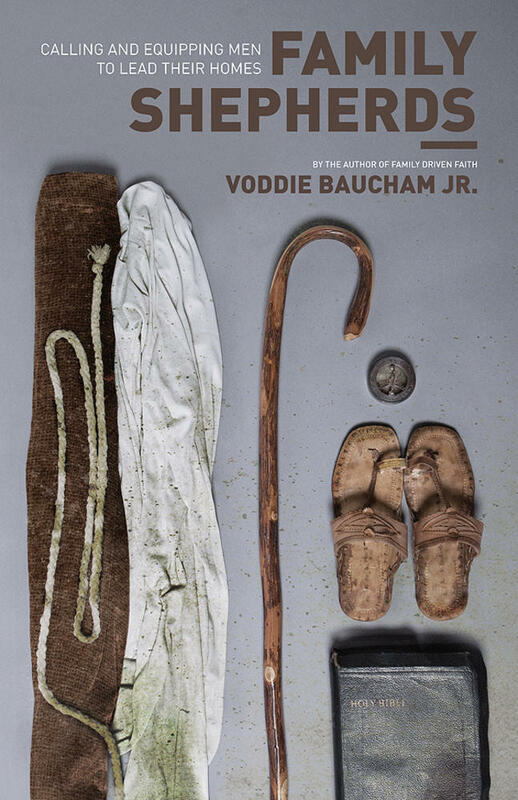 The Bible tells us that human families are reflective of an eternal fatherhood (Eph. 3:14–15). 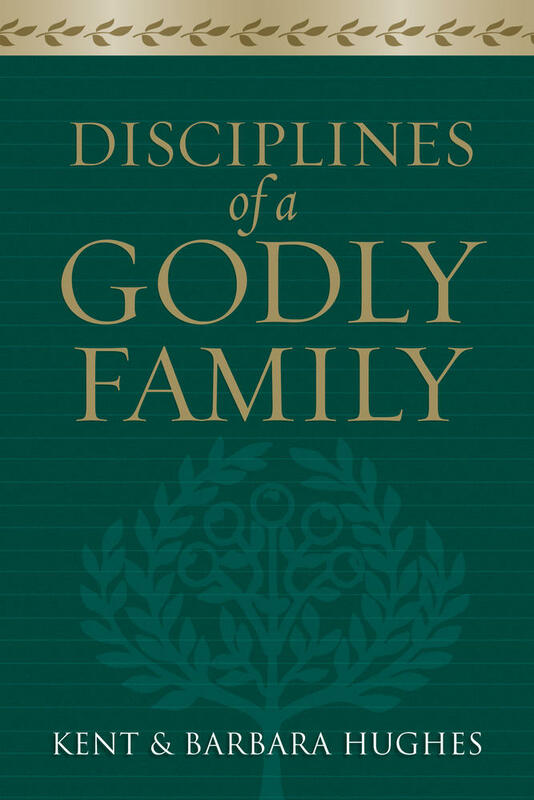 We know, then, what human fatherhood ought to look like on the basis of how our Father God behaves toward us. But the reverse is also true. We see something of the way our God is fatherly toward us through our relationships with human fathers. And so Jesus tells us that in our human father’s provision and discipline we get a glimpse of God’s active love for us (Matt. 7:9–11; cf. Heb. 12:5–17). The same truth is at work in adoption. As soon as you peer into the truth of the one aspect, you fall headlong into the truth of the other, and vice versa. That’s because it’s the way the gospel is. Jesus reconciles us to God and to each other. As we love our God, we love our neighbor; as we love our neighbor, we love our God. We believe Jesus in heavenly things—our adoption in Christ; so we follow him in earthly things—the adoption of children. 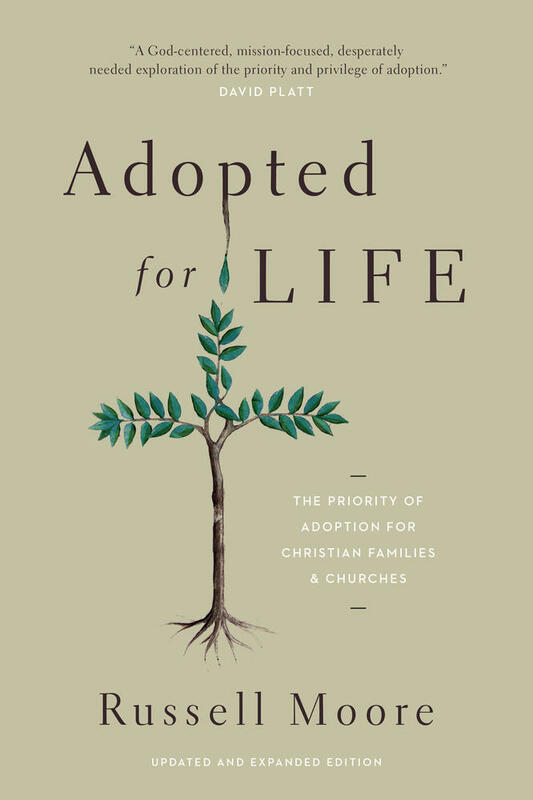 Without the theological aspect, the emphasis on adoption too easily is seen as mere charity. 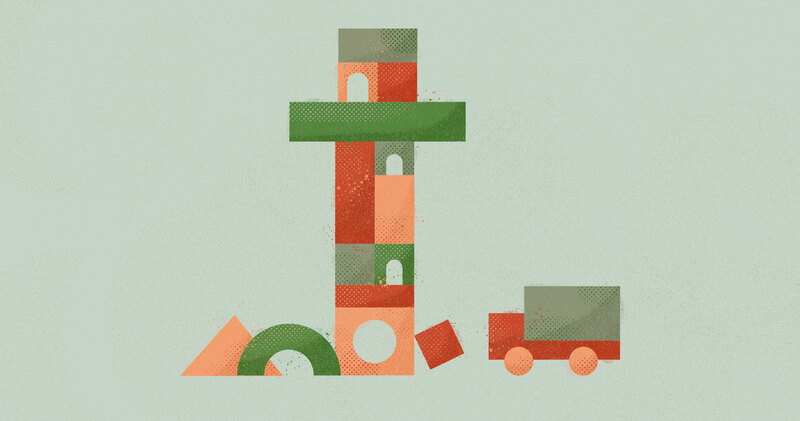 Without the missional aspect, the doctrine of adoption too easily is seen as mere metaphor. 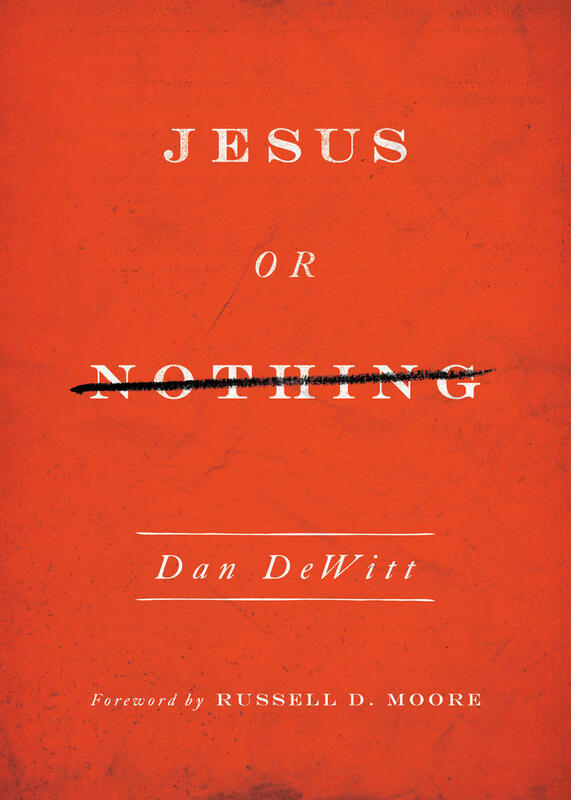 Missional adoption spurs us to join Christ in advocating for the helpless and the abandoned. 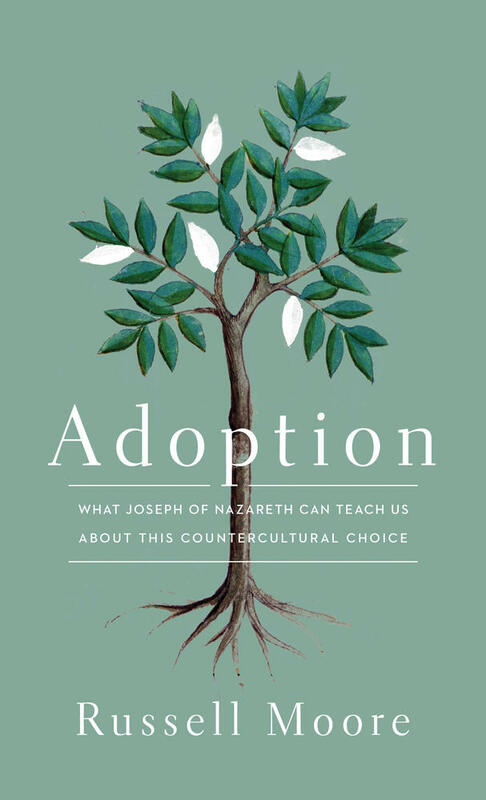 But adoption is contested, both in its cosmic and missional aspects. The Scriptures tell us there are unseen beings in the air around us who would rather we not think about what it means to be who we are in Christ. These rulers of this age would rather we ignore both the eternal reality and the earthly icon of it. They would rather we find our identity, our inheritance, and our mission according to what we can see and verify as ours—according to what the Bible calls “the flesh” (Romans 8)—rather than according to the veiled rhythms of the Spirit of life. That’s why adoption isn’t charity—it’s war.